Operational finance consulting including QuickBooks Online management, data entry/migration, automation and process improvement. Bricolage envisions theater not as a passive experience, but as a vehicle for heightened involvement for artist and audience alike. Their approach encourages artists to take the creative risks necessary to create full-blooded, high-quality theatrical experiences that challenge audiences to engage in new ways, react, and express openly their opinions about our work – to have a stake in the creative discussion. 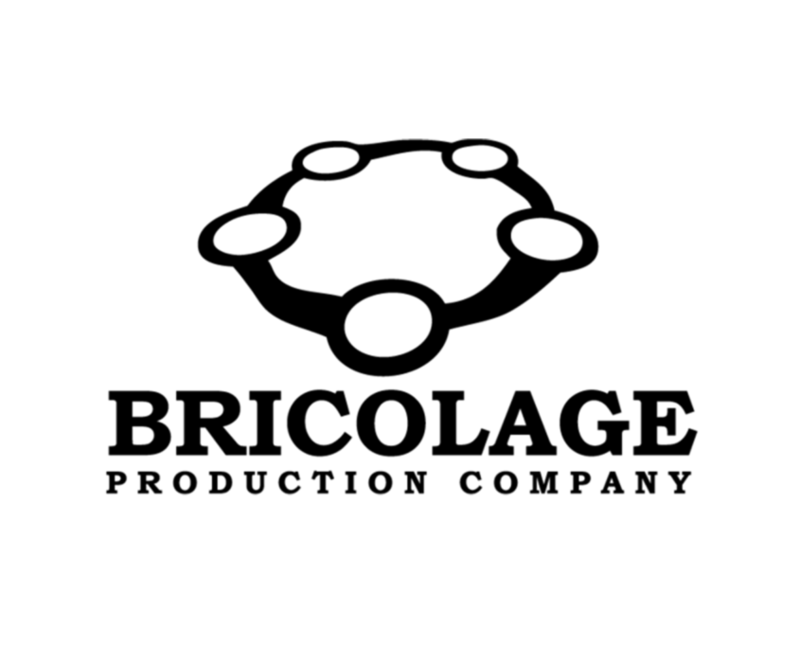 Bricolage needed immediate QuickBooks support with data entry and reconciliation of their non-profit operation. After analyzing the current process, Prismic Solutions was able to suggest and implement process improvements saving the organization’s employees time and positively impacting the bottom line.